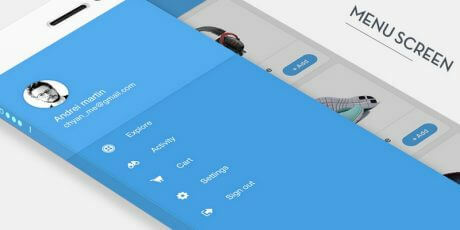 A complete user interface kit for a website with a regular design thought to improve usability. 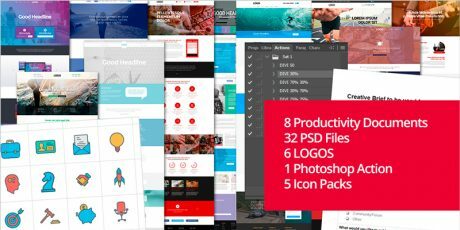 It is made in PSD format, and it has menus, various kind of buttons, tabs, author card, product view, video, sliders and more. 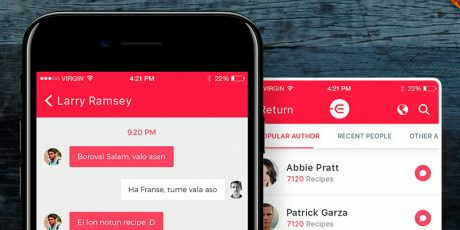 A user interface made in PSD and Illustrator perfect for food, cooking learning apps and restaurant apps. 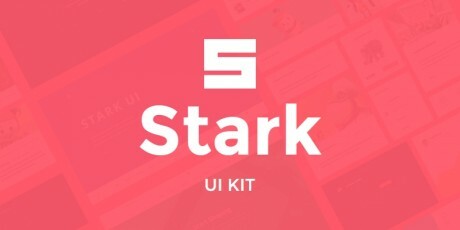 The UI kit has tons of design elements like icons and characters, and you have screens for login, stats, profile, registration and newsfeed, among others. 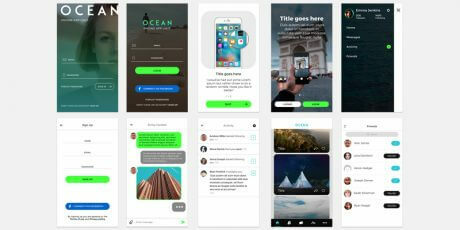 Ocean is a mobile UI kit in PSD format featuring 10 screens containing sign in and sign up forms, the main menu, an activity link, and a friend list of a simple social application. 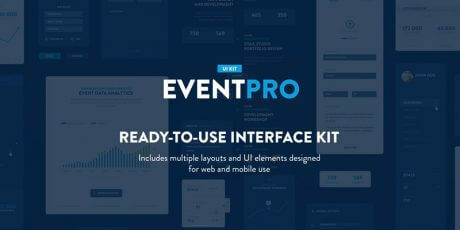 EventPro is a modern and advanced event management platform, the download contains the UI kit in PSD format, it is specially made to allows users to Pin content, Manage items, Track balances, Gather statistics, and more. 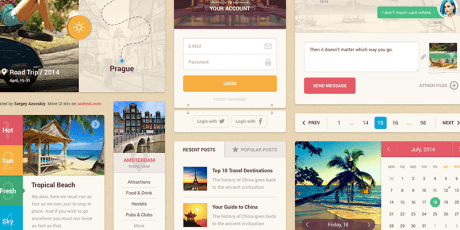 Flat free UI set, created especially for travel blogs. 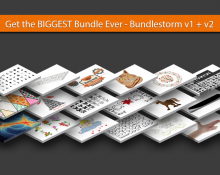 Download includes psd file, and a bonus: patterns and icons as photoshop shapes file. 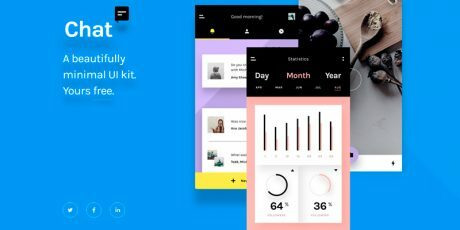 A mobile portfolio app UI kit in PSD format designed for creative designers, photographers, and freelancers including screens for home, showreel, portfolio, blog, and work preview with a 640×1136-pixel resolution. 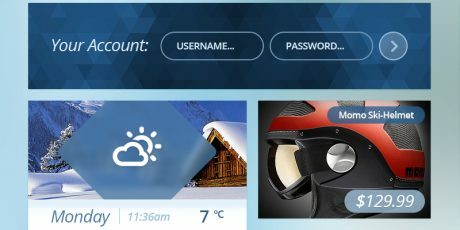 It weighs over 100MB. 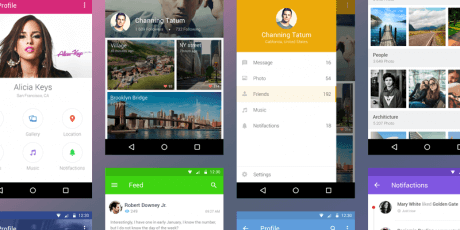 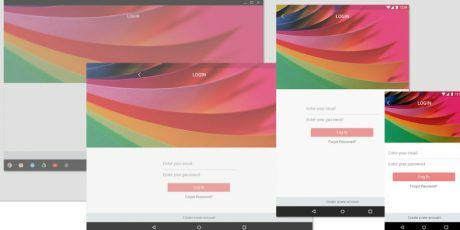 A free UI kit crafted by Nine Hertz for the new Android Lollipop OS in material design featuring a set of UI elements. 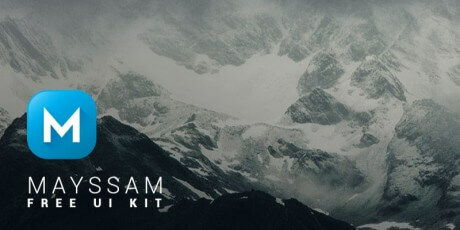 This kit is available in PSD format which you can easily modify. 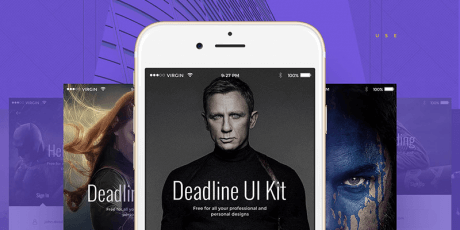 A kit of more than 100 UI Kits for blogging crafted in both PSD and InDesign format. 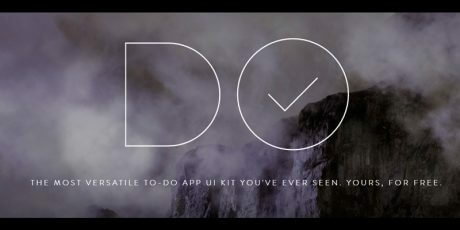 It features 13 home variations and 1920x 10000 pixels resolution. 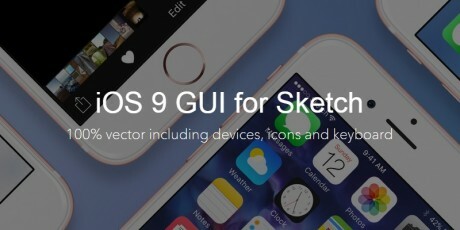 The file weights over 900MB. 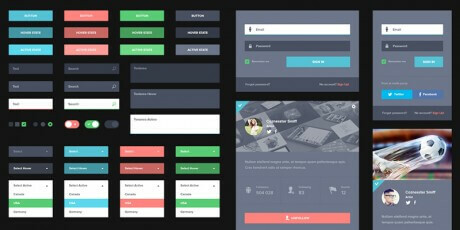 Liquid is a website GUI Kit crafted in a flat dark style and released in PSD format. 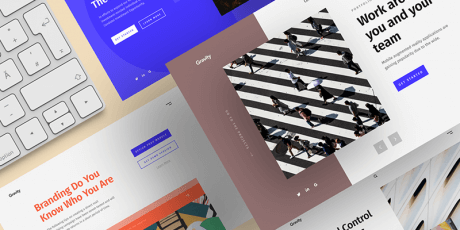 It features compositions for screens of all sizes. 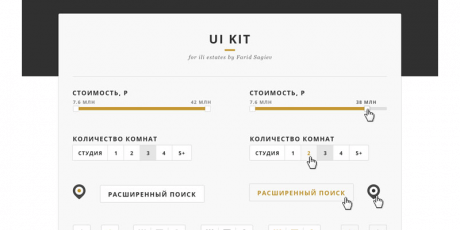 A complete UI kit for a real estate agency made in PSD format. 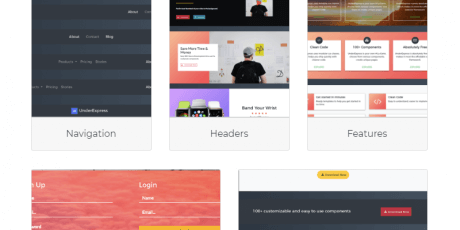 The template is fully layered and editable, including design elements like headers, guides icons for multiple purposes and more. 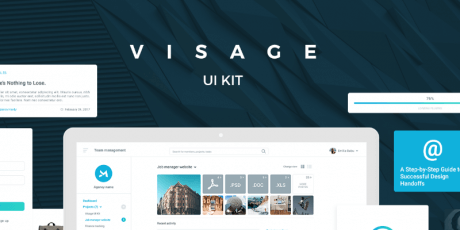 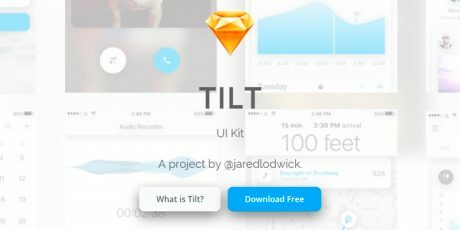 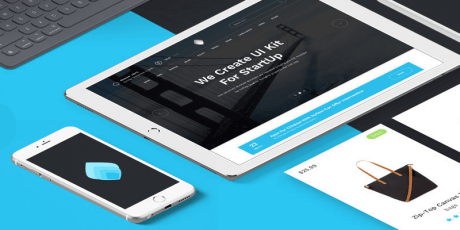 The UI kit is free and it was made by Farid Sagiev. 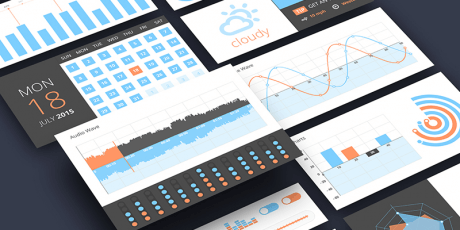 A vector set with tons of design components in flat style. 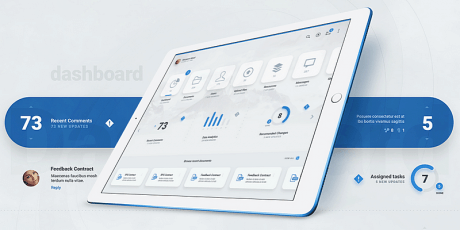 The UI set includes different charts, calendar, weather, audio and video players, login form, author card, calculator and more. 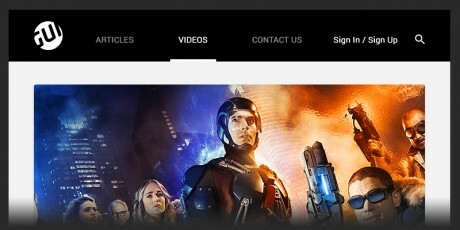 It was created by Balraj Chana. 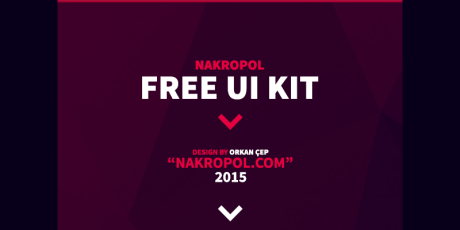 Nakropol is a flat UI kit with a lot of elements to choose from, made in PSD format. 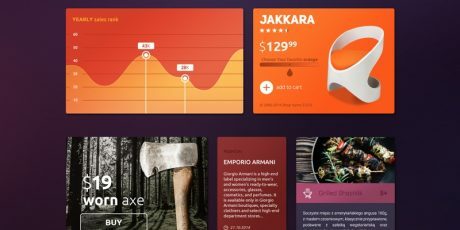 It was designed by Orkan Çep, and it has sign up and sign in forms, profile badges, timeline, time stamps, blog content widget, shopping cart widget and many more. 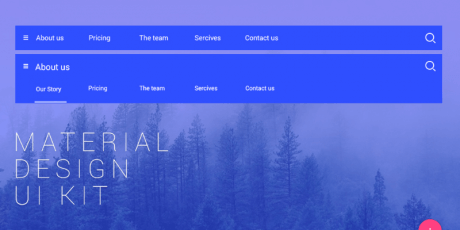 The colors are also quite nice. 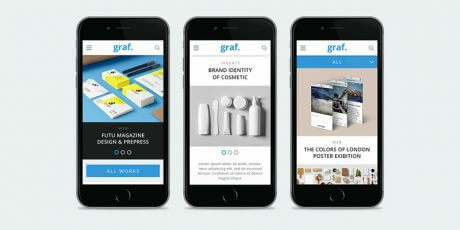 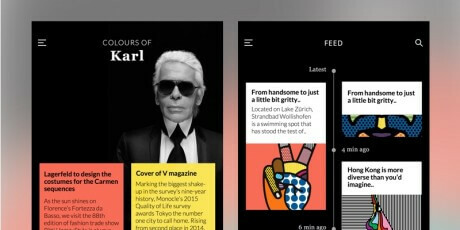 A compelling set of editable screens for a mobile app, really colorful app with lots of design elements. 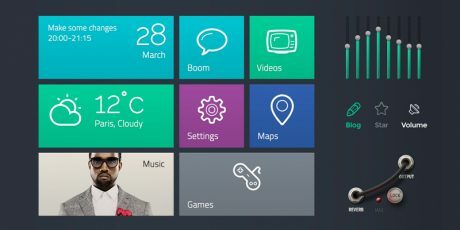 The screens are perfect for profile, menu, notifications, news feed, music player, and categories. 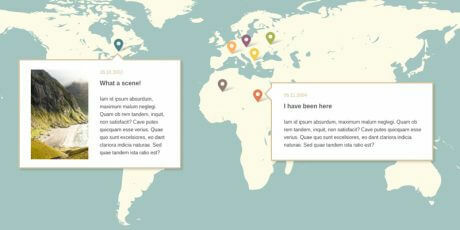 It includes profile pic areas, icons, menus and more, totally editable and free to use. 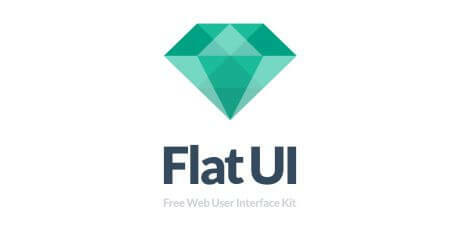 This UI weighs 120MB. 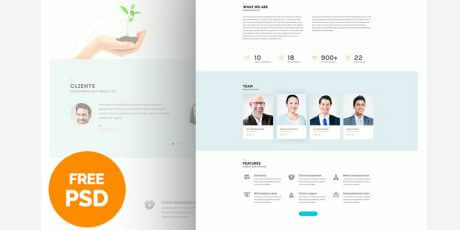 A nice user interface for a website made in PSD format. 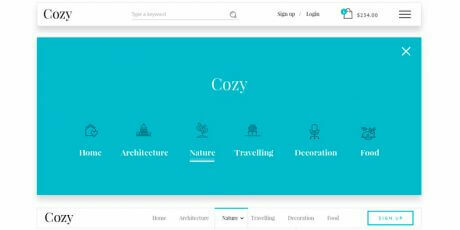 It has simple details complemented with smooth colors. 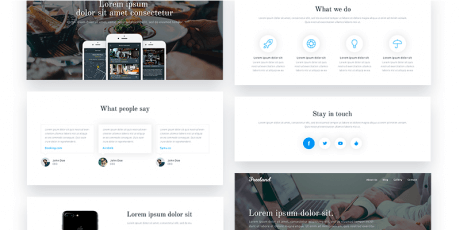 The template includes elements for headers, logo, social sharing, timelining, contact form, comments, bars, app presentation and more. 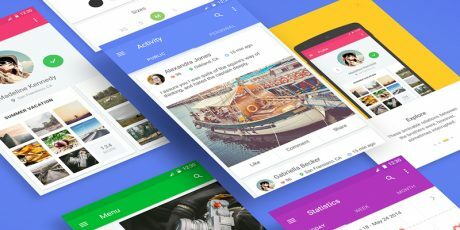 It was crafted by Nik Pletikos. 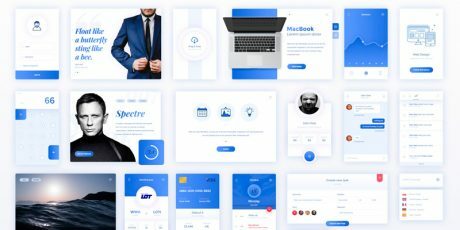 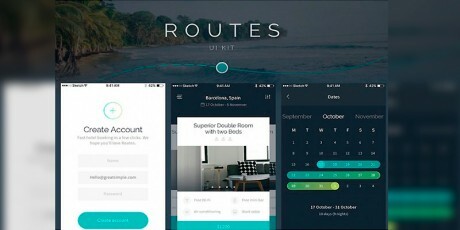 A free retina user interface kit made with blue tones and nice flat shapes. 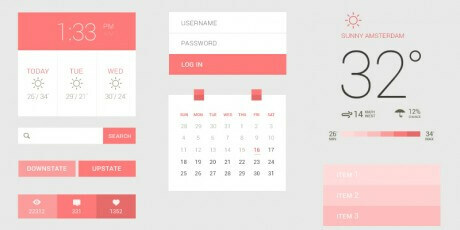 It includes different elements for designing like menus, logins, profile widgets, media players, calendars and many more. 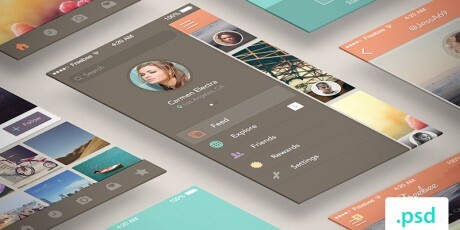 Its design is flat, complementing it with images. 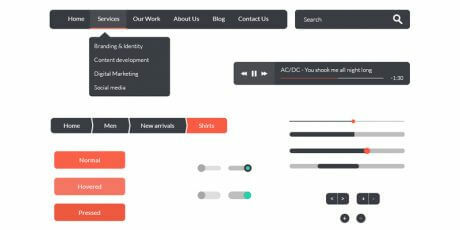 This UI was created by Bradley Bussolini. 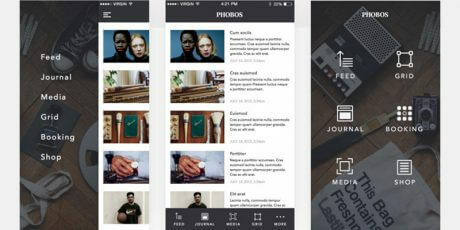 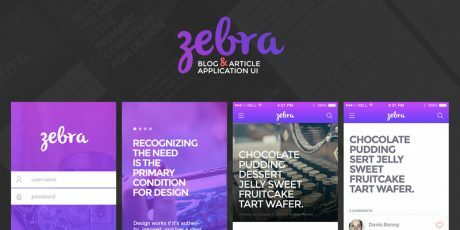 Zebra is a cool user interface design for a mobile app made in PSD format. 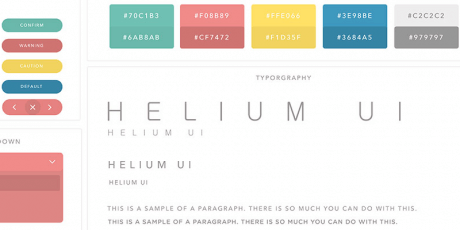 It has a great deal of crafted design elements ready to be implemented in your next project. 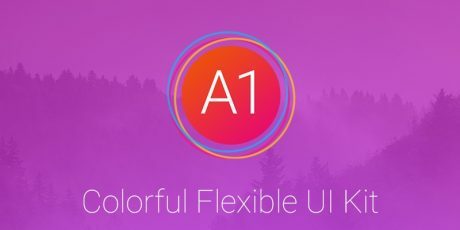 It includes the core screens already designed, it's easy to extend elements to new screens, totally organized and Photoshop ready. 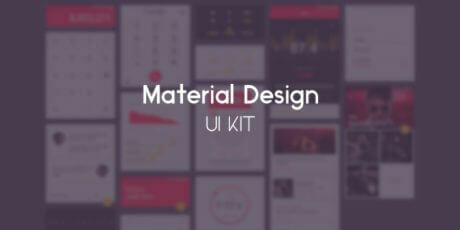 The Transparent UI Kit is a glossy and bold UI kit that includes lots of user interface elements. 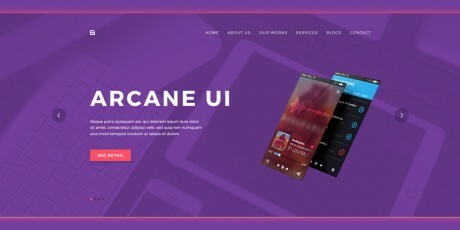 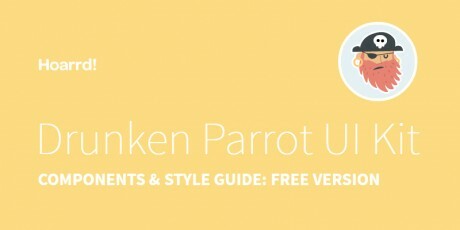 The user has a lot of options to choose from and its design is ideal for web and mobile apps. 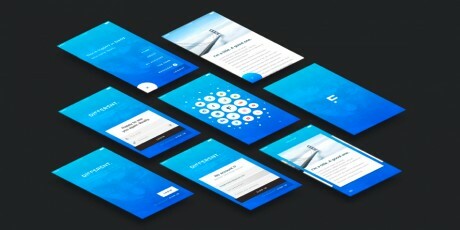 It has three different template versions: Web, Smartphone, and Mobile. 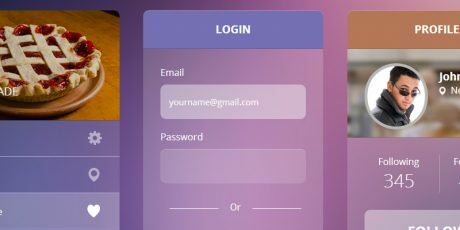 A mobile user interface counting on four screens with the basic elements for a social app, bringing a mixture of creamy autumn colors and a gorgeous aqua login screen. 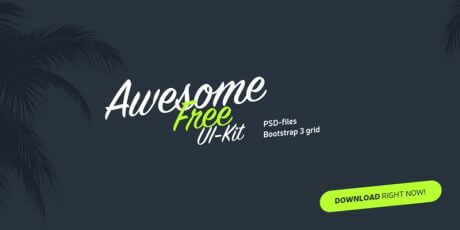 The ZIP includes four PSD files all of them with organised layers to make your job easier. 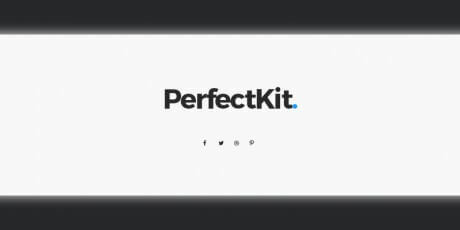 A PSD kit with some items from a flat dark user interface such as buttons, inputs, search fields, text areas, check boxes, toggle switches and drop-down menus which are perfect for mobile interfaces and apps. 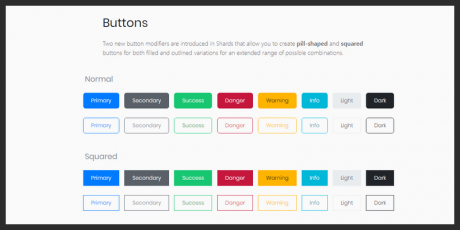 The colors available are red, green and blue, with the addition of several states (pressed, hover, default, etc.). 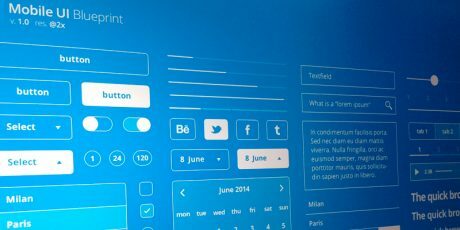 An extensive user interface concept inspired by the current flat design trend. 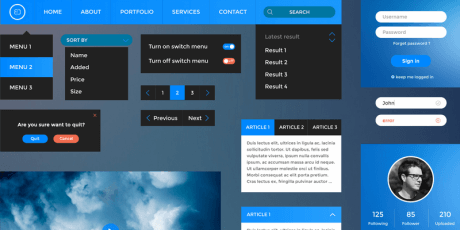 It includes everything you need to run a somewhat basic website and even add some complex features into the mix: Buttons, toggles, circular avatars, messaging widgets, map windows, progress bars and much, much more awaits for you in this package. 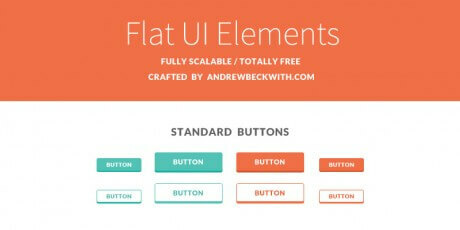 A considerably large set of UI elements created by Dribbble’s Andreea Nicolaescu, completely based on flat styling. 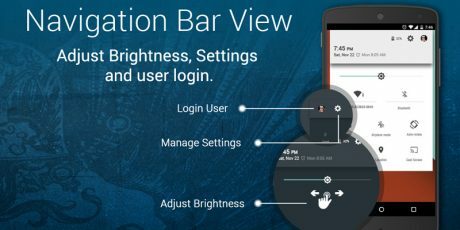 The variety of tools available is quite wide, including an audio player, calendar, progress bar, calculator, navigation buttons, and dropdown menus. 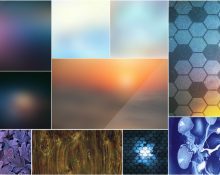 You can use this set personally and commercially. 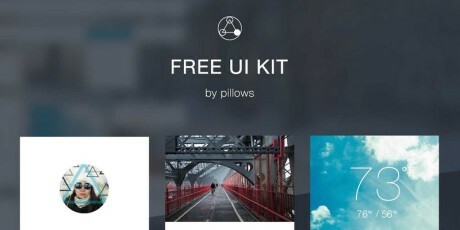 Designmodo delivers another free useful UI Kit created in PSD. 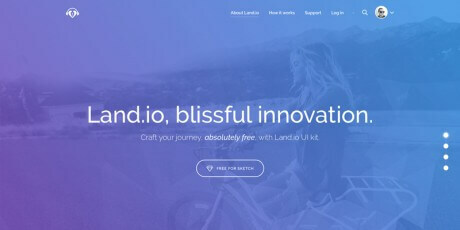 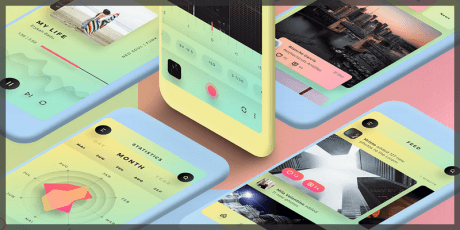 This time around, the main characteristic is the implementation of the now common flat design trend with simple but stunning elements that include search bars, audio players, menus, weather widgets and much, much more. 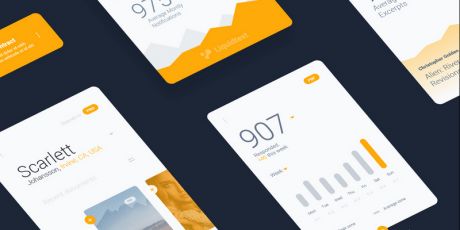 A beautiful set of colorful UI elements created by the Designmodo team for Smashing Magazine. 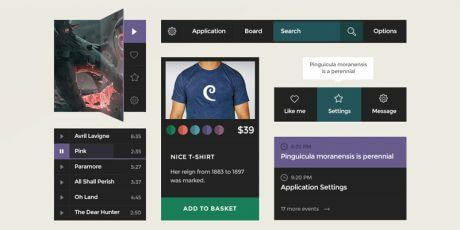 The items draw inspiration from various sources, such as Microsoft's Metro concept. 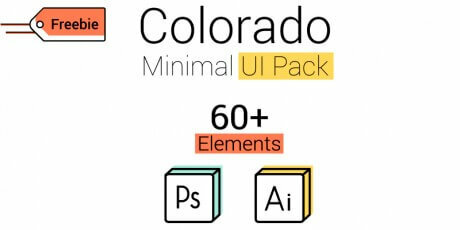 You can increase and decrease size with no problem, thanks to the use of shape layers (vector elements). 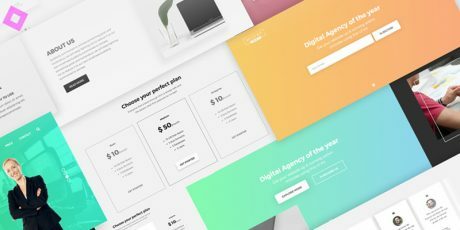 A small bundle of big elements for web designing, coming with a clean flat designed and a pink color scheme that you can modify at will after grabbing the PSD file. 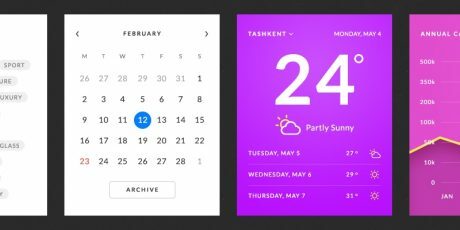 The package includes widgets for calendars, weather, login screens, video playback and more. 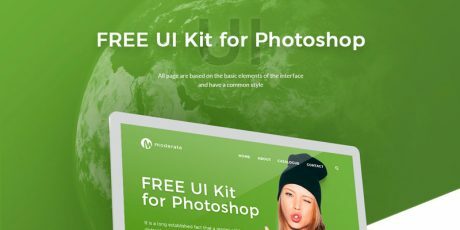 A fantastic freebie brought to us by Designmodo in the form of a massive UI kit implementing pure flat design. 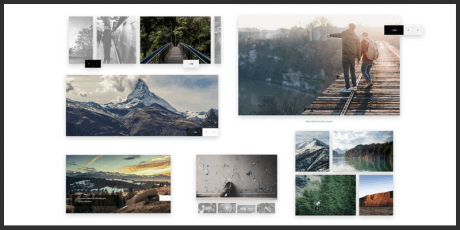 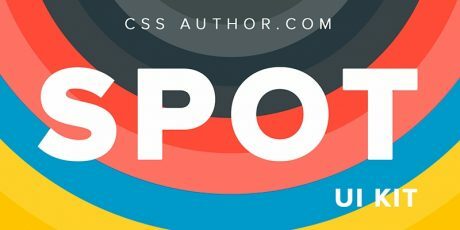 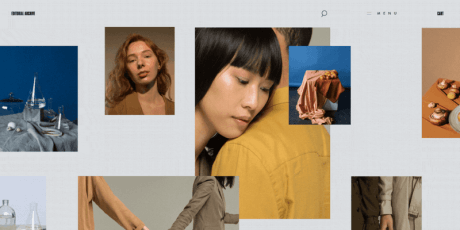 These buttons, dropdowns, media players, sliders and other elements feature neat animations and highlight effects, making interactivity detection an easy task for your visitors. 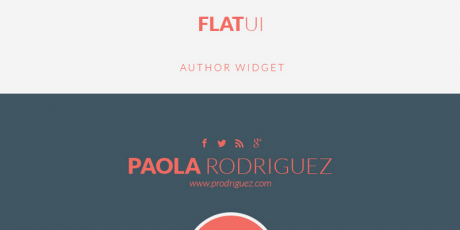 They come in both PSD and HTML versions.